The Tomorrow's FM Yearbook is the definitive reference guide for the facilities management industry. 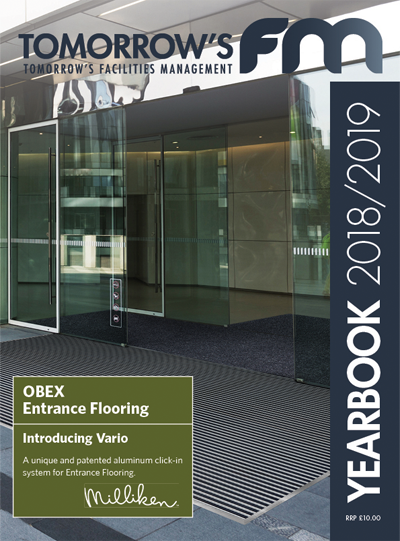 Available in both an online and printed format, the yearbook is distributed each Spring with the details of the products and services facilities managers will need for the year ahead. You can think of this as the FM Industry Bible - the industry's reference point, with listed industry sectors, colour-coded from A-Z.